How to Rip a DVD to Windows (10)/Mac as MP4, AVI, WMV, MOV, etc. Still troubled with how to rip a DVD smoothly to Windows (10)/Mac computer? Often meet problems when ripping DVD with Handbrake? In order to avoid wasting too much time in the process of ripping DVD, choosing a proper and once-for-all DVD ripping software in the wide sea of DVD ripper market is a must. How to Rip a DVD to Windows (10) PC or Mac? Easily rip any (protected) DVD to MP4, AVI, WMV, MOV, MKV, iPhone, iPad, Android, etc. with best quality at fastest speed. As the best alternative to Handbrake, WinX DVD Ripper Platinum, an almighty DVD ripping software fully compatible with Windows 10/8/8.1/7, helps you rip any protected DVD to MP4, AVI, WMV, MOV, iPhone, iPad, Android and almost any video format/device with No.1 fastest speed. It can auto check the right DVD title for you and its ripping speed is 3 to 5 times faster than other DVD rip software in the market by supporting Intel QSV and NVIDIA (CUDA) NVENC based hardware acceleration, Multi-core CPU (utmost 8). Besides, with the "High Quality Engine", it outputs highest video quality for you. Even if you don't know well about operating a DVD ripping software, WinX DVD Ripper Platinum will work finest with you. First of all, free download and install WinX DVD Ripper Platinum on your PC (Free download WinX DVD ripper for Mac). Step 1. Insert the source DVD to DVD-ROM. 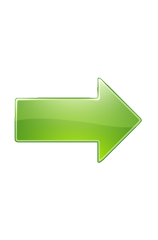 Launch this fastest DVD ripper, Click "DVD Disc" button to import the DVD movie information. 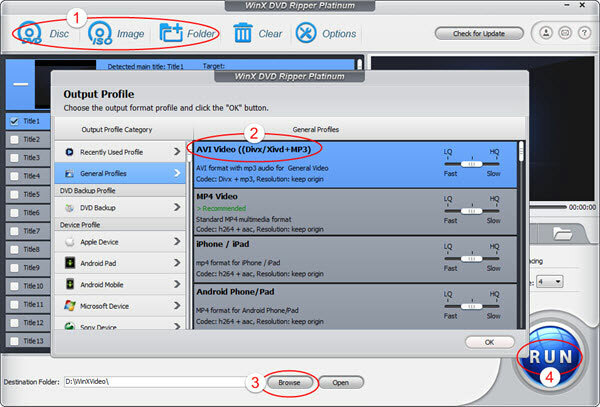 WinX DVD Ripper Platinum will automatically detect the right DVD movie title for you. Step 2. Choose output profile. Choose one video format or device profile as you will from the "Output Profile" drop-down menu. Here you can rip DVD to computer, such as rip DVD to MP4, DVD to AVI, etc. Take ripping DVD to AVI as an example. 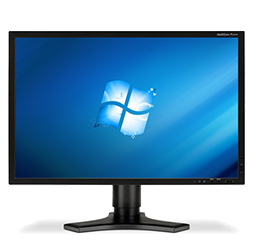 The click path is: Output Profile > General Profiles > AVI Video (DivX/Xvid+MP3), or Output Profile > Common Video/Music Profile > PC General Video > AVI Video. Step 3. Select a destination folder. Click "Browse" button to choose a destination folder to store the ripped DVD video file. Step 4. Run to start to rip DVD. Hit "RUN" to begin to rip DVD movie, you could see the DVD conversion progress and cancel the converting process anytime you want. After finishing the conversion, you can just watch a DVD movie on your PC or Mac with ease without troubling to import DVD disc to hard drive every time, or transfer the output ripped video to iPhone iPad Android portable devices to enjoy favorite DVD movies anytime and anywhere you want. 1. WinX DVD Ripper Platinum, also provides you with 4 DVD backup modes. 1:1 clone DVD to ISO Image/folder and backup main/full title to a single multi-track MPEG2 file, the last one only cost you 5 minutes. 2. Freely adjust the video/audio parameter settings, including bit rate, frame rate, resolution and more. Furthermore, also convert a DVD by trimming its start and end time for a certain part, cropping or adding external subtitles, etc. 3. Choose "Safe mode" to help you skip any interrupted problems to give you a smoothest DVD conversion process. Help you easily resolve how to rip a DVD smoothly to Windows (10) PC or Mac with best Handbrake alternative as MP4, AVI, WMV, MOV, MPEG as well as rip DVD to iPhone 6S/6, iPhone SE, iPad, Android, Microsoft devices, etc. with highest quality at No.1 fast ripping speed. How to Rip a DVD to Hard Drive as MP4, AVI, FLV, WMV, MOV, etc.